Hello, I’m Layla. 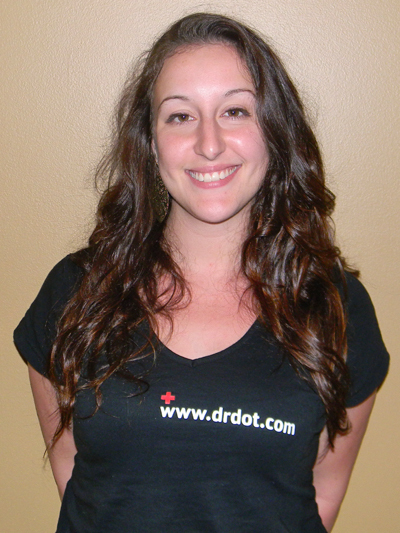 Originally from a small town in Ohio, but moved to Charlotte, NC in January of ’09 and immediately went to Clinical Massage Therapy school. I’ve been Licensed since March 2010. I specializing in Neuromuscular Therapy, Deep tissue, Thai Yoga Massage, Sports Massage, and other clinical massage modalities. I also practice Swedish Massage, Hand, Ear and Foot Reflexology, and Manual Lymphatic Drainage. Hello my name is Daisy form North Carolina. I’m a Massage Therapist, that travels and local. I have always been in the art community and school. Through music and also the arts its self. I attended Appalachian State University for a degree in BSA in Art. Also attended Caldwell Community College Technical Institute for Massage Therapy. 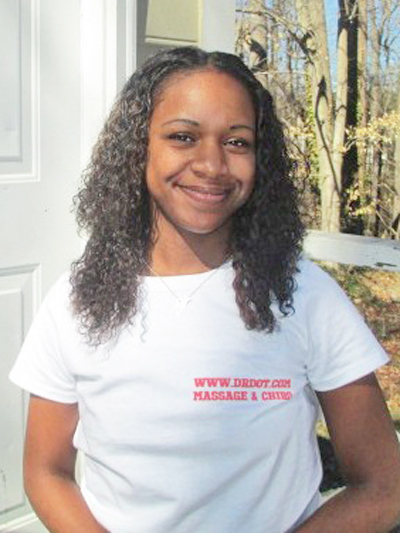 A graduate in 2005, and Licensed Massage Body Therapist since 2011. I work out of Elkin, Moresville, Winston Salem, Boone, Charlotte and Cherokee North Carolina. 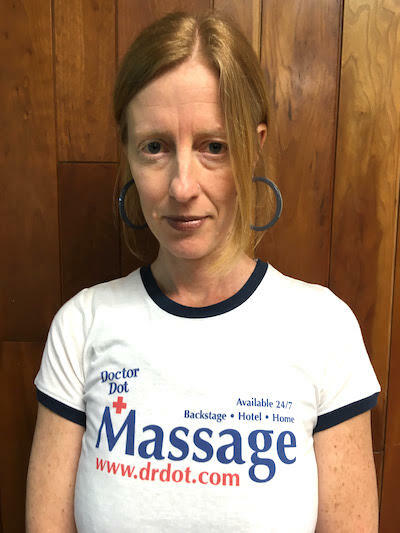 The style of massage ranges from Sports to Relaxation also pregnancy massage, trigger etc… My pressure is steady and gauged by the clients need. So glad to be able to have the knowledge to do this career. Be glad to hear from You. through physical manipulation is truly wonderful. I specialize in Deep Tissue, Swedish, Trigger Point and Reflexology. “stronger than I look.” Working for Dr. Dot is a dream come true. and I am looking forward to using my gift on future clientele. 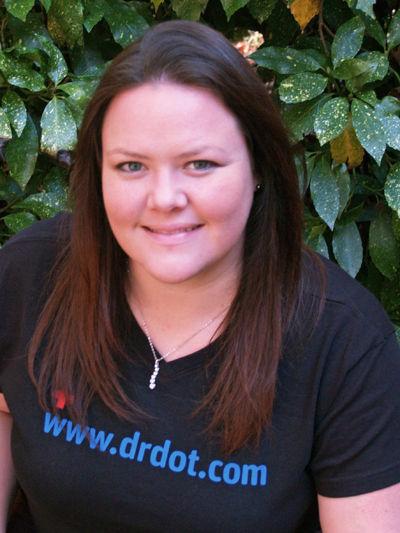 Hi, I’m Kim, and I’m a licensed massage & bodywork therapist as well as a registered yoga instructor. I’ve been an artist my whole life and have always had an aptitude for healing work. After spending years as a musician, performer, and web developer, I felt called to deepen my livelihood and attend yoga teacher training and massage school at the Body Therapy Institute in Siler City, NC. Since graduating in 2010 I’ve worked with hundreds of clients in my private practice, and offer deep-tissue massage and trigger-point work along with a safe, quiet space to relax and unwind. I believe in listening to and communicating with the body through healing touch, and I find deep satisfaction in helping others. I look forward to meeting you! Originally from Upstate New York, I came to North Carolina many years ago and have never looked back. The culture, generosity, and peacefulness you get here really sparked my interest to make this place my home. You can’t go wrong with the lush greenery and warm atmosphere! However, moving down here took a toll on my single mom, which in turn, she made me massage her on an almost daily basis. 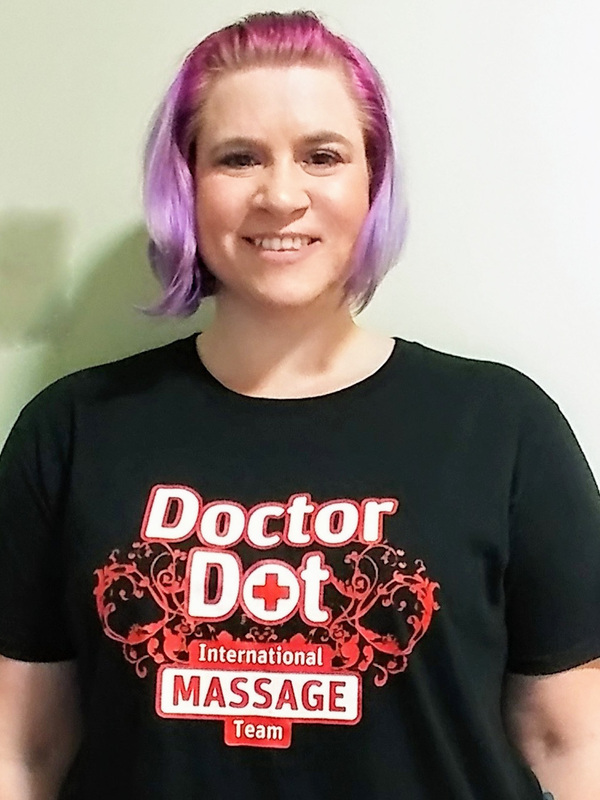 Having had years of “practice” and after working many long hours in the restaurant biz, it was time for me to pursue my passion for massage therapy. I graduated from Southeastern Massage in North Carolina in 2010 and my life has honestly changed for the better. Keeping up my regular clientele has not only kept me busy, but the feedback I get from my clients is truly an inspiration and extremely heartfelt. Working on a variety of clients, whether it’s a baseball player, Reality TV star, football coach, or persons with disabilities, like MS, downs syndrome, or autism, has really inspired me to keep healing and helping like I do best. Staying fresh and using new techniques while incorporating my best ones really keep me with in tune with my sessions and keep my clients always coming back for more. I use a variety of techniques like Swedish, Neuromuscular, Sports, or any custom massage preferred. Dr. Chad was born and raised in Northern Minnesota. He received his Doctorate in Chiropractic from Palmer College of Chiropractic in 2006. Since graduation he has practiced in: Costa Rica, Minnesota, and North Carolina. 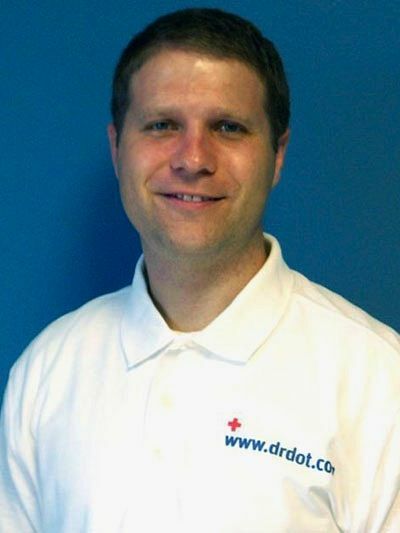 Dr. Chad is skilled in: multiple Chiropractic Adjusting Techniques, Graston soft tissue therapy, Kinesio Taping, and Nutritional Consultations. He speaks English as well as Intermediate Spanish. Dr. Chad's hobbies include: Water Skiing, Surfing, Traveling and Auto Mechanics. Whether you are suffering from aches and pains, or just want to become a better musician and/or athlete, ask for Dr. Chad. He can help. Hello! 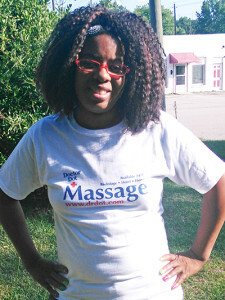 My name is Leah; I am a Licensed Massage and Bodywork Therapist living in Charlotte, NC but from Findlay, OH. I went to Southeastern Institute here in Charlotte, NC where I had what I believe to be some of the best instructors in the nation. I was highly trained in Swedish and Neuromuscular Therapy and also trained in Deep tissue, hot stone and Prenatal Massage. I love learning and especially love to learn news ways one can help to improve de-stress and relieve pain and discomforts. I am always going to be taking Continued Educational classes so that I may not only learn more but have more to offer my clients in helping to correct and relieve any area of discomfort in their bodies. I just moved here to Charlotte, NC two years ago to open up opportunities and make new experiences. I absolutely love Charlotte but I am looking into moving to Ireland by the year 2013. I have a great passion for world culture and the human body. 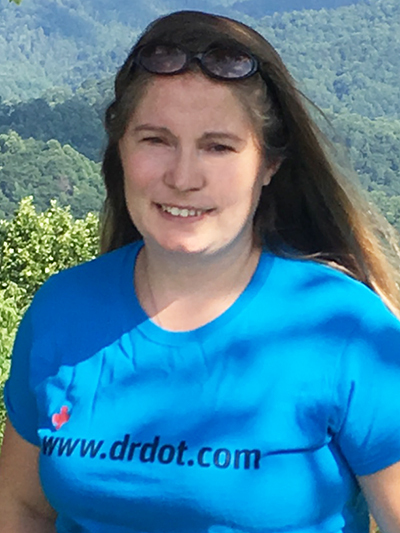 I am very excited and honored to be a part of Dr. Dots team and look forward to working with her and new clients to share my hands on experience as well as learn more each and everyday with making Every client I touch feeling great!